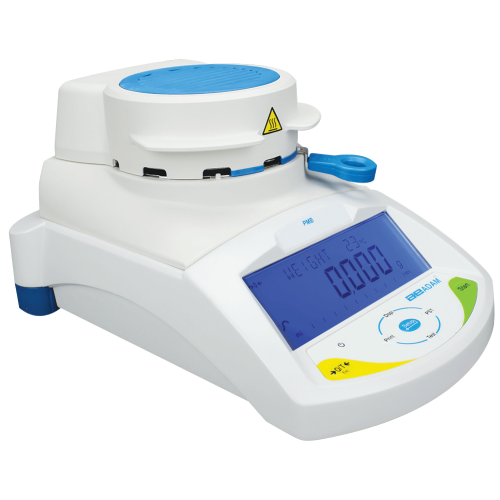 You might have seen moisture analysers on websites that sell scales and balances. What is a moisture analyser? What does it do? And how does it relate to balances and scales? How do you calibrate a moisture analyser? We answer these questions and more in this post about moisture analysers.